Our Salt Caves have been designed to help bronchitis sufferers relieve their symptoms and feel better in a safe, peaceful environment that feels more like a spa than a high tech treatment facility. Every year, people in the Ireland suffer from bronchitis. It takes its toll on both adults and children alike. Prescription drugs can bring temporary relief but they can’t prevent the disease from striking you again. Salt Therapy is a drug free treatment that not only brings relief but prevents re occurrence over time. Salt therapy will help you overcome the disease by clearing your lungs from accumulated mucus making it easier to breath. Salt therapy will also improve the functioning of your lungs. 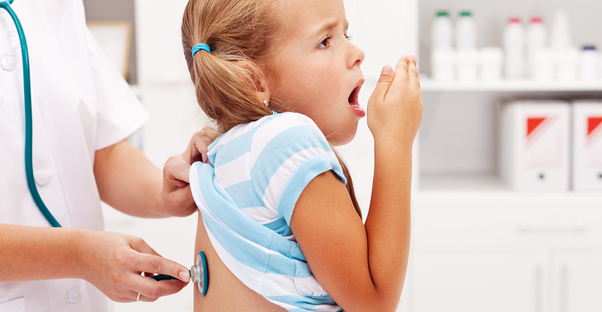 As your respiratory tract widens and clears, your coughing too subsides. If you are suffering from cold as well, salt therapy will open up your nasal airways and reduce sneezing. Salt therapy will bring relief by reducing the inflammation of your lungs and kill bacteria. Large amounts of mobilised mucus that had been blocking the bronchioles will be expelled. Experiencing salt therapy will also decrease your dependence on prescription drugs and will help your bronchitis. Clinical studies published in the New England Journal of Medicine (2006) observe: “Inhalation of hypertonic saline produces a sustained acceleration of mucus clearance and improved lung function. Salt therapy treatment may protect the lung from issues that reduces mucus clearance and reduces lung disease”.